Last week, FreightWaves ran an article on the ubiquity of cargo theft and how hijackers have gotten bolder over time, pulling off large heists without getting caught. Cargo theft is of concern because a majority of the crimes are not attributed to desperate lone wolves, but to organized crime syndicates that are sophisticated in their modus operandi, shadowing their targets for a while before striking. 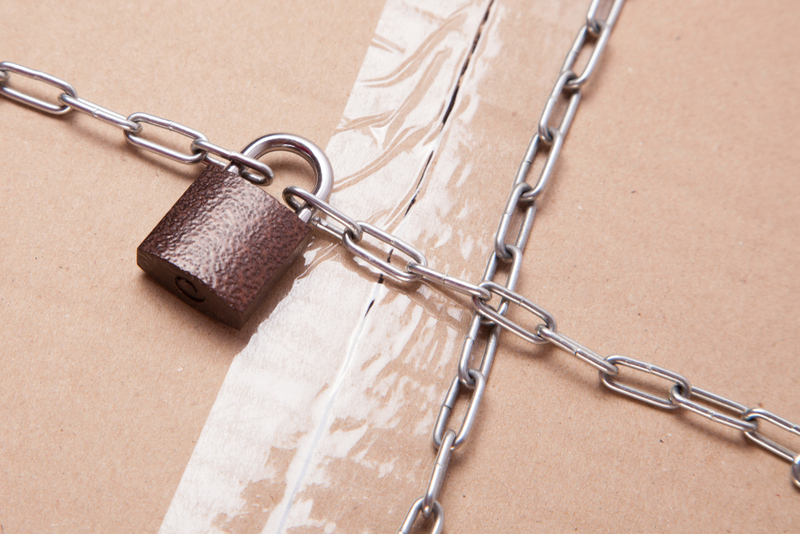 However, such daring escapades apart, there exists a section of cargo theft that is almost entirely attributable to the gullibility of brokers and carriers – namely, fictitious pickups and identity (ID) theft. As the trucking industry is not vetted or pressure-tested to the extent that the banking system is, it is hard for people to spot red flags that arise from fictitious pickups and ID scams. That being said, the industry at large needs to contend with a lack of clarity in cargo theft occurrences, mainly due to the lack of communications among brokerage firms that only view each other as competition. Though platforms like CargoNet, Carrier411, and TIA Watchdog exist, there is a data disconnect between them. This means that if an incident is reported on CargoNet, it will not show up on TIA Watchdog if it isn’t reported separately on that platform. In part, the underlying problem can be blamed (at least in part) on the the lack of awareness within the industry about the seriousness of cargo theft. Fleets need to better understand the issue and start training drivers on the “do’s and don’ts” while on the road – like identifying safe parking lots, warning drivers of known “hot spots,” sealing trailers, being in constant touch with the back office through GPS tracking, and having full disclosure of the load they haul. However, on the broker’s end, it is often hard to identify fictitious carriers as the industry works on the basis of trust. When a load is confirmed, it is either done through email, fax, or a telephone call. The nature of the load-booking process does not warrant the broker to physically be on the spot to check the carrier in question, and this increases the risk of being duped. This invariably makes it easy for ID scammers and fictitious carriers, because all it requires is that the thief gets to a truck stop, take the identity of a truck and trailer, call a broker up and book a load. And before the broker learns what is really happening, the thief and the cargo could be long gone. For this to not happen (or not to happen as often), will require greater scrutiny by brokerage firms before they sign on a carrier. It is always wise to look into the FMCSA number of the truck and see if there are any red flags, like it being revoked multiple times in the past or having poor safety scores. For instance, if the truck’s number had been revoked for 10 years and the carrier is back in business now, it should be a definite cause for concern. The FMCSA has a carrier snapshot section that lists carriers’ insurance history, which should be looked at to see how often a carrier has switched insurers. If the carrier in question has changed insurers quite frequently, then there could be issues with how the carrier manages risk. Carriers, on their end, must have a thorough knowledge of the terms and conditions that come with their insurance, because it is insurance coverage that can save their businesses from going bankrupt when there is cargo theft. Long-haul carriers that carry a wide variety of high-value loads need to make sure their insurance covers are comprehensive and avoid settling for cheap insurance options, which could come back to haunt them. Cheap insurance, in general, might not cover loads like copper or steel, and in some cases, even electronics. For example, a driver hauling copper from Arizona to Georgia would routinely stop at major hotspots like Houston or Memphis. And for cargo hijackers,it is these truck stops that rank high on the list of places to strike. If a driver is not careful and does not secure his load correctly while getting out of the truck to use the restroom or to eat, he could be putting a load that is worth well over $300,000 in jeopardy. For a carrier with insurance that does not cover copper, it could spell disaster and put it out of business for good. Technologies like blockchain may assist in cargo safety, connecting watchdog platforms to make it easier for the trucking community to report and exercise caution. Blockcerts is a good example; it leverages blockchain to verify driver certification including academic credentials, professional certifications, workforce development, and civic records. Meanwhile, it would also help if brokerages communicated more fully and trained their personnel on cargo safety. These are perilous times and judicious measures would save everyone a great deal of trouble.